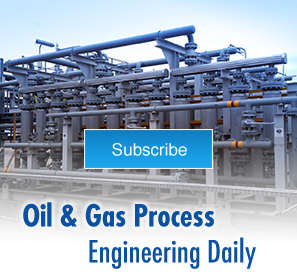 IFS is an industrial process engineering company specializing in modular, engineered-to-order, liquid and gas process packages and systems. Our plug-and-play process units are shipped skid-mounted and ready to plug-in at customer sites worldwide, no matter how extreme, remote and challenging the location. 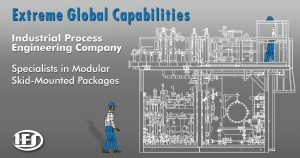 Our units are used in the industrial process market including Oil & Gas, Power Generation, LNG and Air Quality. To learn more about our turnkey services and local fabrication option, we invite you to download and review a brief Capabilities Presentation PDF by clicking on the image below. 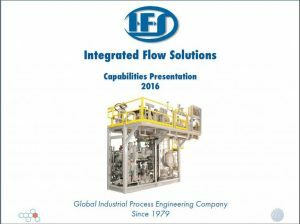 Learn More About IFS’s Capabilities as an Industrial Process Engineering Company.